You’ve been to car shows. 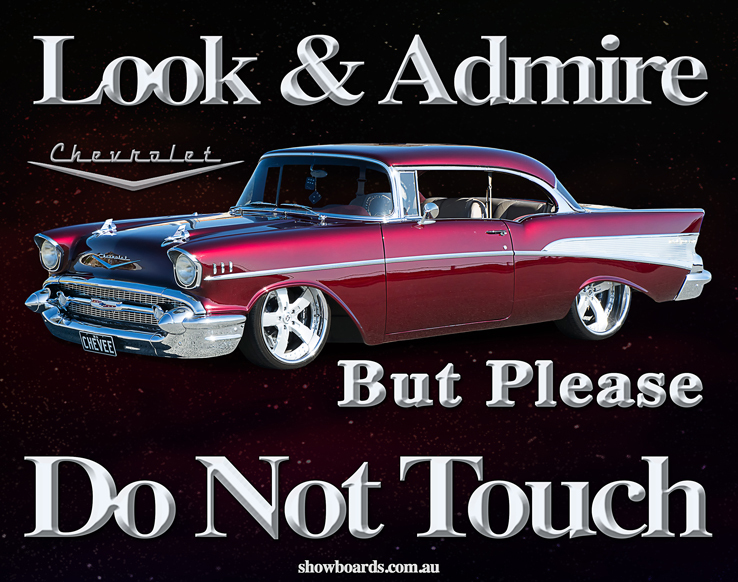 You’ve seen the signs: “Look and Admire, but Please Do Not Touch.” As a car person, you understand—wouldn’t even need to be told. The Art & Speed Garage is hiring! We wrench on the coolest cars on the planet—repairing, improving, modifying, and customizing—it’s a hands-on job! We’re looking for just the right mechanic, with technical expertise and a great attitude. Is it you, or someone you know? Help us spread the word! Carburetors, drum brakes, vacuum lines, roll-up windows—we’re talking old school. No computer code readers here, the right person for this position will need to leverage their experience and knowledge to troubleshoot and rectify any anomalies in these classic beauties. The Art & Speed Classic Car Gallery delivers an extraordinary experience for each visitor. Gaze at our incredible cars and relive great memories. Hear the sound a big block burbling and imagine the speed of your future. Art & Speed visitors stay for hours, wandering from one delightful surprise to the next, and they leave with a smile...and sometimes a car. The people who work for Art & Speed are integral to the experience we offer, and we won’t settle for less than the best. The right person for this mechanic’s position will be passionate about cars, skilled and capable, a good team player, enthusiastic to support the broad mission of Art & Speed in even the smallest tasks, and maybe have a sense of humor? If you’d like to know more about this position, please email your resume and cover letter to info@artandspeed.com, and tell us your favorite car and why.